It now matches the cover for the new Lexx’s Story that drops the end of this week. I felt like it needed some updating, plus now it matches. I like the way it looks. 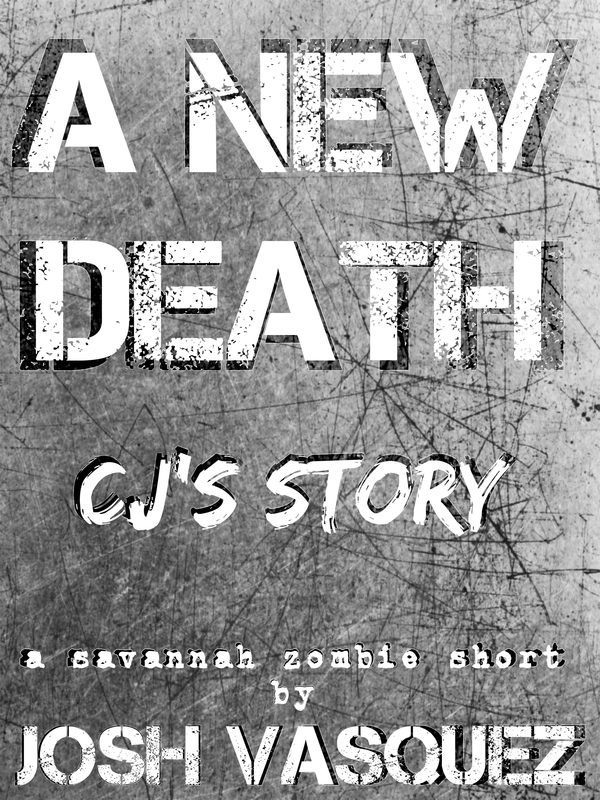 The text is big, it’s simple, and it features the “Savannah Zombie” tagline, connecting better to the rest of the series. Amazon is in the process of updating it now. What do you think? Second, I will be running a free promo on A New Death this week. 1. To get my work out there and find new readers. Being self published, I feel like this is a great way to introduce my writing to new people. 2. I’m really hoping for some new reviews. If you download it during the promo, (or if you have already read it) please consider leaving a review. Reviews really help other readers decide whether or not a book is worth checking out. In a nutshell: the more reviews, the more a book gets noticed. Well, that’s it for now. Time to go get some sleep before tonight shift! 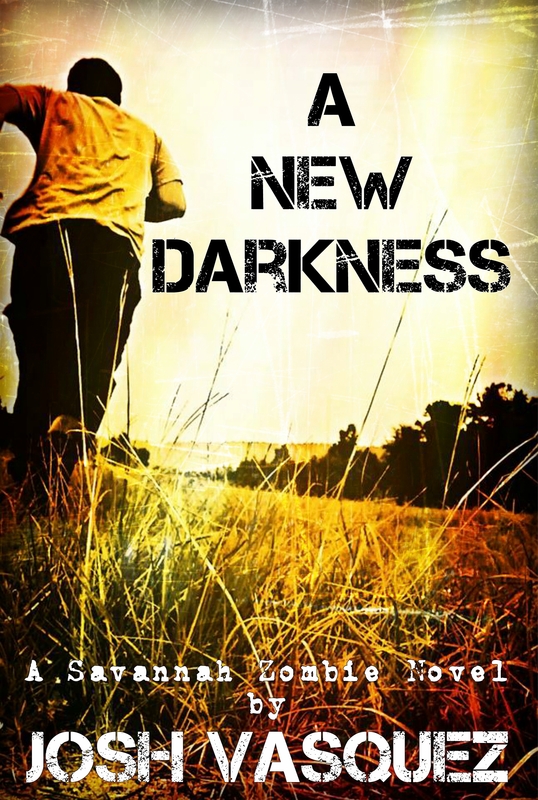 A New Darkness now available! 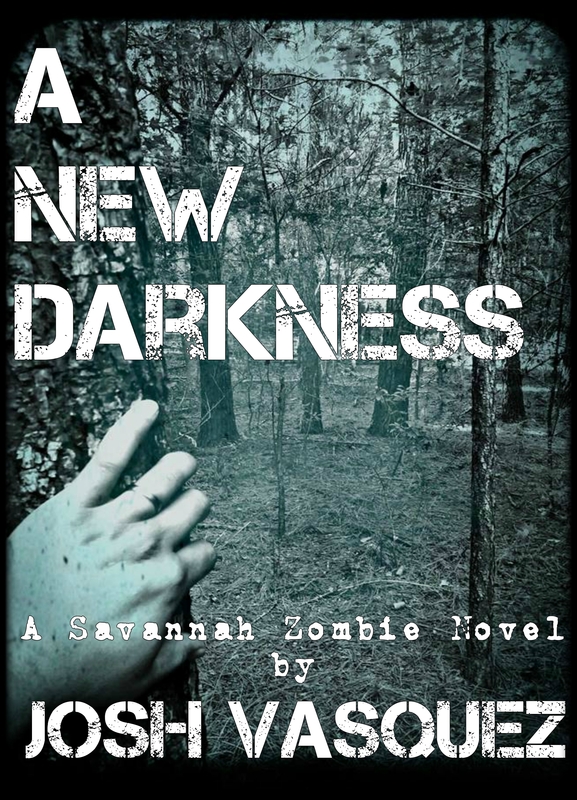 The next installment in the Savannah Zombie Novel is here! Click on the cover to buy! Hey everybody, just wanted to give a quick update and let you know what I’m up to. First, A New Darkness releases on Kindle this Saturday! You can still pre-order it and save 33% on this weekend’s price and 66% on list price. If you haven’t yet, go and get it here. Maybe you’re like, “I still haven’t read A New Death yet.” Well, good for you, A New Death is on sale until Saturday! Get it for $1.99 here! Or maybe you like paper. (Who doesn’t? Books smell amazing.) 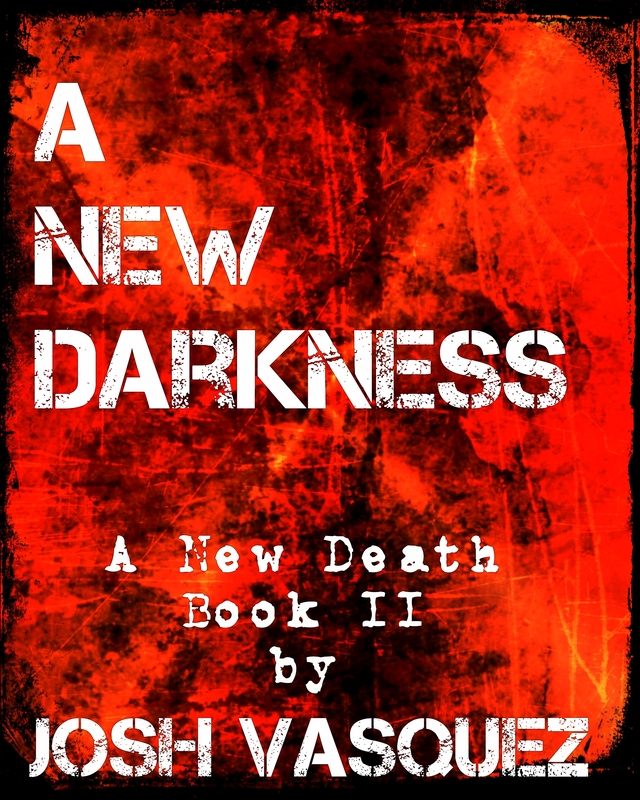 Well, good news for you, I’ve made some updates to the paperback version of A New Death and started work on the A New Darkness paperback this week. So both of those will be live in the next couple of weeks. And lastly, I don’t normally do too much promotion leading up to book launch (one of my weak points) but this time around, I’m trying something new. It’s called Thunderclap. Thunderclap works like this: You go and hook up your social media (Facebook, Twitter, and Tumblr) to my Thunderclap promotion. Then on Saturday at noon, Thunderclap will blast out a message featuring my book and link through all of our social media accounts. Pretty cool, right? The only catch is I have to get full support or else the message won’t go out. As of right now, I’m at 14 out of 100 supporters. With only 14 people signed on, it already has a reach of 4313 people. Can you imagine if we get all 100? I’ve done this before and have never received any junk mail from it, or any emails afterwards. It’s an extremely easy way to help support me. All you have to do is give up one tweet or status update on Saturday. 100 people is an easily reached number. We can do this. Sign up here. Thank you so much for the support and I look forward to hearing what you have to say about A New Darkness! So, it’s only a handful of days until I turn in the final manuscript for A New Darkness and I’m working on the finishing touches. One of which is the cover. For the cover of A New Death, Xavier Martinez came up with the design, and I thought he did an awesome job, so I asked him to do it again. Problem is, he made too many awesome covers and now I can’t decide which one I like more! So, let’s put it to a vote! Tell me which is your favorite and whichever cover gets more votes, that will be the cover for A New Darkness! Don’t forget to pre-order A New Darkness! You’ll save 33% from weekend launch price and a whoppin’ 66% from regular list price! 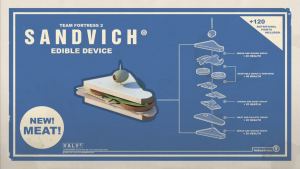 Click on the banner below! This next month I will be rushing to finish book two of the A New Death series. I have a lot of work ahead of me this next month, seeing that I’m two-thirds of the way through my first draft. I know, I know. I’m a slacker. I work my best under pressure. In school, I always waited to the last minute to start reports or any other kind of projects. And for the most part, I always came through. This might turn some of you off, but I was that kid that just naturally retained information. (Except for math, that junk is hard.) I rarely studied for tests, I just remembered what I was taught. So, okay, what does this have to do with Book 2? This left me with little time to work on my own crucial report. I decided to do it on a book I had already read, so I choose Animal Farm. I knocked out my report quickly and didn’t really put that much into it. Well, when we received our papers back, I ended up scoring several points higher than his. Long story short, I work well under pressure.. Speaking of working under pressure, I have set Book 2 up for pre-order on Amazon. I have to have it finished by October 1st and it will go live on October 10th! The cover is temporary, but the name has been revealed! Pre-order A New Darkness now on Amazon! Okay, enough blabbering, I have a book to finish! It may be hard for you to believe this, but I enjoy other things besides zombies. That’s five more years of guaranteed awesomeness. How far ahead do I have things planned? And there you have it folks, that what I’ve got in the works so far. Of course, things could always change and life could happen, but as much control I have over it, this is what you can expect out of me through the next year. Sometimes I wish I could just focus on writing, but with a full time “day job”, it’s just not possible yet. But maybe one day (if you buy a crap-ton of my books) I’ll be able to be a full-time writer. And then, well, maybe I’ll match Marvel’s five year plan.